VA Criminal Defense: We know this just got Personal. It is not just a catch phrase. “You Matter Here” is our personal commitment to you here at Holcomb Law, and we can prove that. You are probably not happy right now–what you need, and right now, is information. We can help. TODAY. Read on. As they say, back home, “this ain’t over.” It is our commitment to get you the information that you need to succeed–to not just survive through this, but to thrive–and this is possible–we see it all the time. After meeting us, many of our clients report that they feel much better, even physically lighter, just knowing what just happened, what to expect, and how to best respond to a criminal charge. You have come to the right firm. Our entire firm is behind you. We can help. 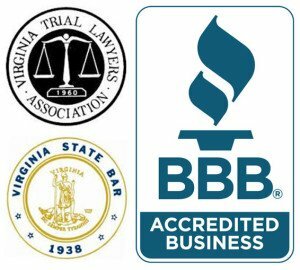 Many Hampton Roads criminal law firms believe that they should not provide too much free legal information. We just don’t believe that. We believe that you deserve to know it all, up front, that we are bound ethically to be sure that you are informed about your charge and your possible defenses, and all this even if you do not hire us to defend you. That decision is up to you. If you do retain us, the information transfer continues–we provide you updates on at least a weekly basis on the status of your case. We are here for you, not you for us. This is about you . . . your Freedom, your Reputation, your Life. On this site you will find a lot of free information in various forms. 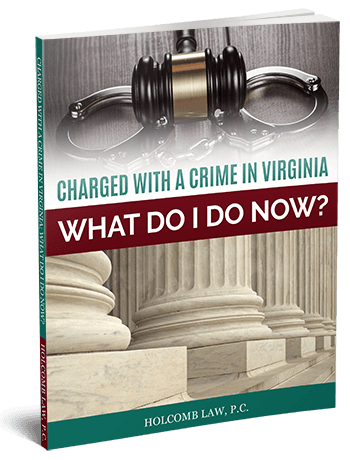 Please start by downloading your free copy of our eBook, “Charged with a Crime in Virginia: What do I do now?” Give it a read, and call us–or you can e-mail your questions to info@attorneyholcomb.com. Our legal professionals will get back with you quickly to be sure that you are properly informed about your options. If you have been charged with a Misdemeanor, a Felony, or multiple charges in Virginia, you NEED a focused and committed legal team behind you. THERE IS SIMPLY TOO MUCH AT STAKE. It is no secret that our legislators in this Commonwealth are “tough on crime” and are re-elected on such platforms. Each year, it seems that the penalties rise, even for minor misdemeanors. In this environment, beware of the “dump truck” lawyer. He or she is simply a deal-maker, a “plea-bargainer.” While there are cases for which a plea is the best and only option, it cannot be the first option. Your Hampton or Newport News criminal attorney must not overlook ANY possible defense and must be ready to try your case. You need a legal team who genuinely has your back and gets you the information you need. Beware also the lowest fee quote for your defense. You will likely “get what you pay for.” There are three reasons why the other guy’s fee is so low: (1) he is inexperienced and cannot command a premium fee for a premium service, (2) she is a “door lawyer” (takes any case that comes through the door!) and thus does not focus on your type of case, and/or (3) he or she has a high volume practice–takes a lot of cases at a low rate, which means you might not hear from him or her until a few days before your trial! NONE of these situations is good for YOU! 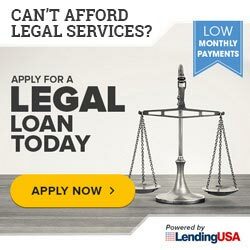 Almost no one regrets paying a little more for a good lawyer–almost everyone regrets paying less for a not-so-good one. Again, there is too much at stake. I do not expect that you are enjoying the process you are going through right now, but I can almost guarantee that you will like your Counsel here! We have a tested and tried system that begins as soon as you call our office to begin to identify ALL possible defenses and evaluate them all. You need a DEFENSE. We know how. We will send you information immediately to begin this process–time is important… Do not delay! 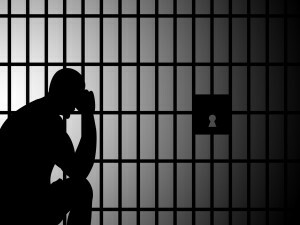 NOTE: Do you know that, once you are charged (even if not convicted) in Virginia, this criminal matter (the charge) remains on your personal record for life? EXPUNGEMENT: If you have a charge or charges on your record for which you were not convicted and that you need eliminated, we can help you clear up both your Court record and your police record. These old criminal charges can negatively affect college admissions, employment opportunities, promotions, security clearances, and other important life events. We can help. 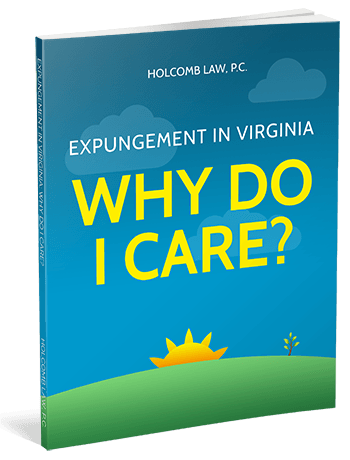 Please download our free eBook on Expungement on the right side of this page, read it, and give us a call to discuss your future with a criminal charge on your record. Not good. In Virginia, even if you are innocent, were misidentified and charged, even if the criminal charge was dismissed or “nolle prossed,” or even if you were acquitted, THE CHARGE ITSELF REMAINS ON YOUR CRIMINAL RECORD FOR LIFE, leading employers, for example, to wonder what happened, why you were charged at all, or if you were actually guilty–unless you get the charge or charges expunged. This may be vitally important to your future. Let’s talk. Contact us at Holcomb Law to schedule your “No Hassle Legal Strategy Meeting,” (no sales pitch) at which our criminal defense lawyer will answer ALL your questions and show you your options. 757-659-1233 or info@attorneyholcomb.com. We will take very good care of you. Question: I don’t agree with my conviction. Can my case be heard again?